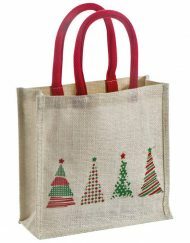 When you are looking for premium carrier bags the choice is between cotton bags and those made from other materials. 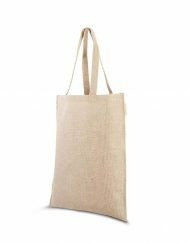 Cotton bags have used for the last two centuries and their elegance and functionality keeps them immensely popular till date. 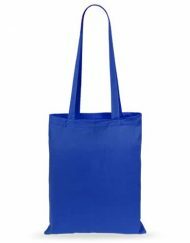 These bags are not only versatile but can also help in promoting your brand in a big way. 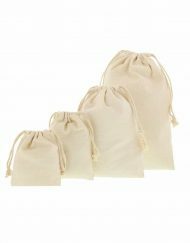 If you are looking for large carrier cotton bags we at Organza Bags are the biggest online wholesalers of cotton bags in the UK. 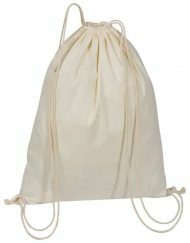 We bring to stylist and sturdy cotton carrier bags in different colours and unlimited customization options. 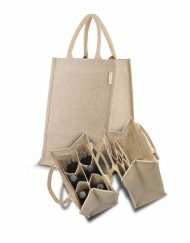 Whether you run a retail store or plan to pack your souvenir during a corporate event these bags would add to the class and glamour of the product inside. 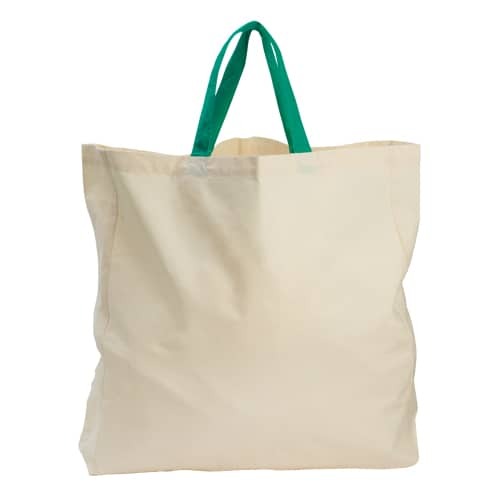 Cotton carrier bags are one of the best ways to market your business. 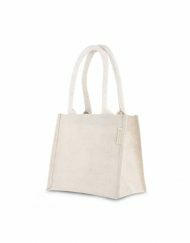 Given the versatility of these bags they can be tailored with your name and logo and serve as a moving advertisement wherever your customers take it. 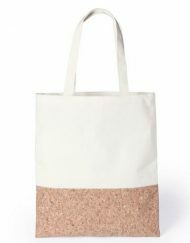 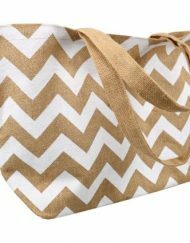 Made from premium cotton these bags are ideal for all kinds of businesses ranging from apparel sellers to those dealing in smartphones and other premium gadgets. 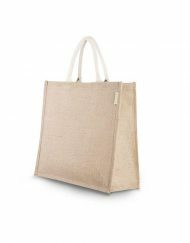 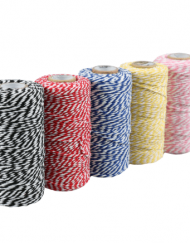 With minimum order quantity of only 50 bags we allow small retailers to order these bags in smaller quantities and enjoy the benefits of selling their products in premium packaging. 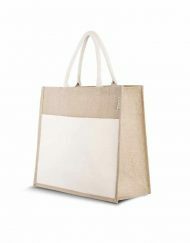 There is a lot that these cotton carrier bags can do for your brand and would definitely add to your brand equity.